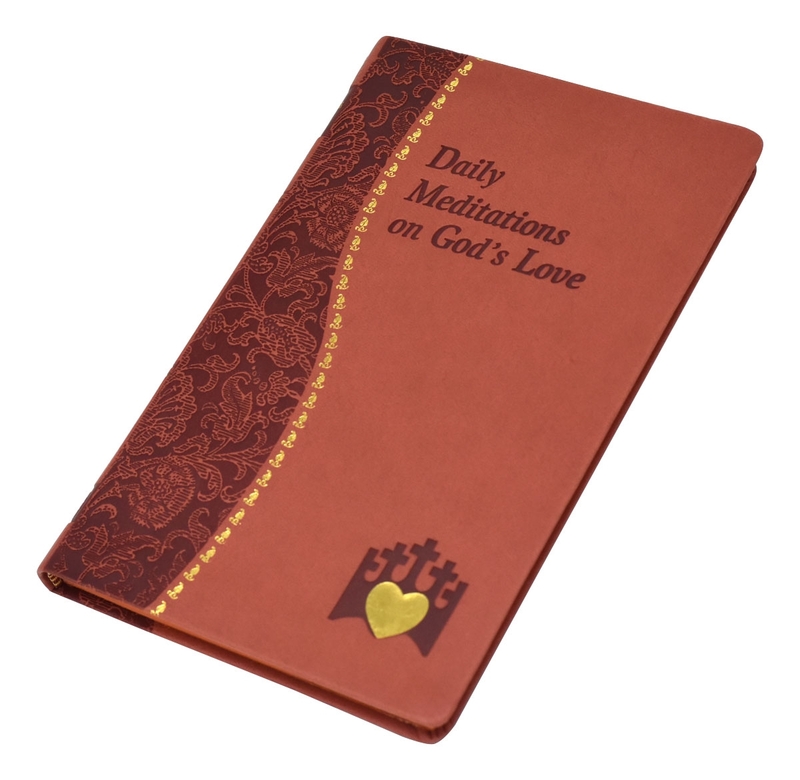 Daily Meditations on God's Love is an excellent resource for those seeking a deeper relationship with God. In this book, beloved Catholic Book Publishing author Marci Alborghetti offers readers the opportunity to use Scripture, reflection, and prayer to deepen their experience of God's love every day. Covered in vibrant red vinyl with ribbon marker, Daily Meditations on God's Love will enable readers to more readily apply the fruits of their relationship with the Lord to their daily lives. This book is meant to help all clergy, religious, and lay people to share more fully in the Prayer of the Church through inspirational prayers and reflections centered on the celebration of the Hours.